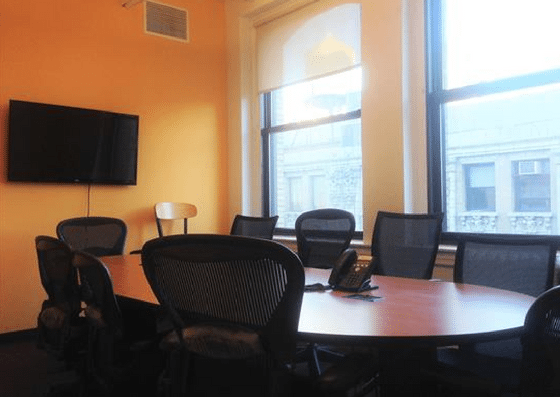 Coalition (Chelsea) — located at 122 W 27th St, New York — offers coworking space, private offices, as well as virtual offices. 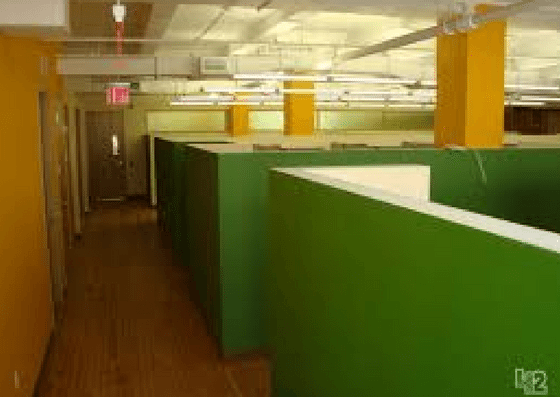 Their dedicated coworking space costs $400/month. 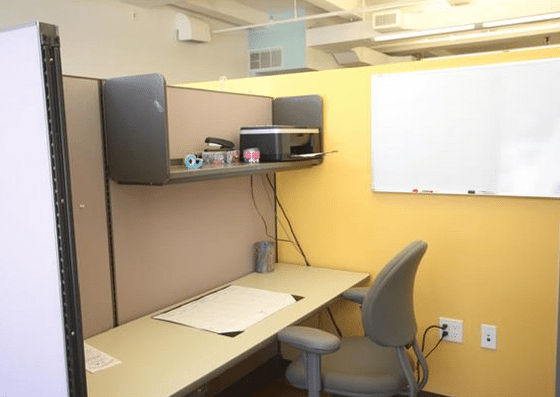 Private offices start at $1,000/month. 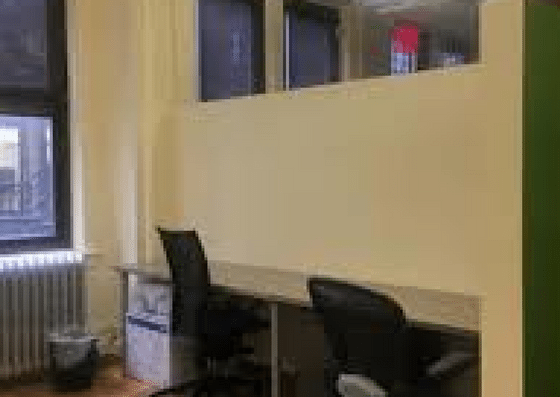 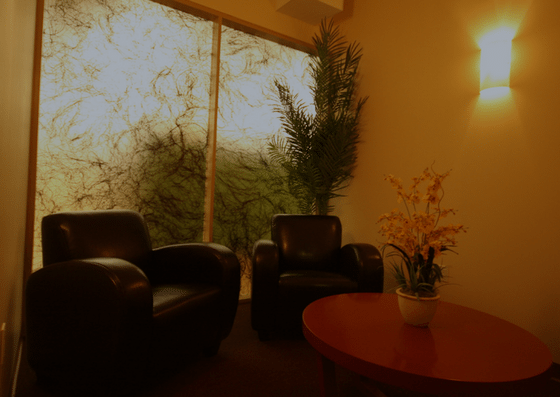 Their virtual office ranges from $99-$149/month. 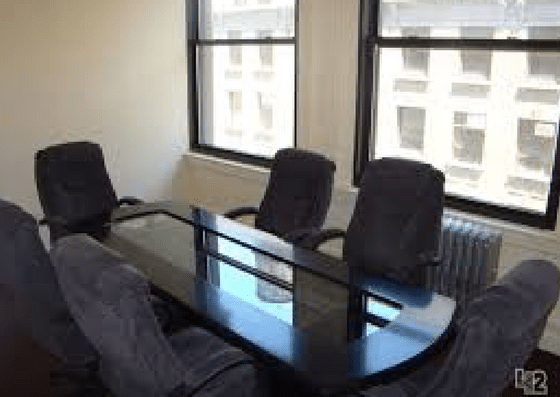 Their amenities include mail and package handling, phone booths, and more.